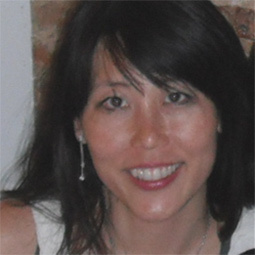 Jin founded Second Avenue Productions to fill a gap in the documentation of contemporary Asian artists and society through film. Through these films, a wider audience can encounter the hidden stories of artists and their art in rapidly urbanising Asia. With experience in Singapore and the UK, Jin is well placed to intimately understand the changing social, political and economic landscapes from both a local and international perspective. Jin was previously a broadcast journalist with Singapore Broadcasting Corporation (now MediaCorp) and a dealer in contemporary Asian art. Jacqueline is a BAFTA-winning documentary film-maker based in the UK. Jacqueline began her career with a prestigious BBC Television Production Traineeship, and spent the next 12 years making programmes for major BBC series with international content, including Horizon and Newsnight. 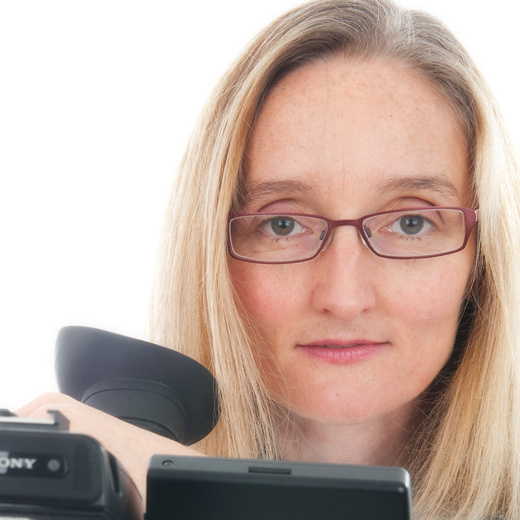 She now runs her own independent production company and continues to produce award-winning programmes for the BBC, as well as making films for a wide range of high-profile governmental and education-sector clients and prominent NGOs. Growing up as a TV and film buff, and passionate about the industry, Yin has over the past nine years had the opportunity to work with some of the best names in the film business, such as Discovery, National Geographic and MTV. She has also produced for Mark Burnett on The Contender Season Four. Yin has worked with the likes of Ian Wright for ‘Invite Mr Wright’ as well as Anthony Bourdain for ‘No Reservations’ and ‘24 hour Layover’. Her work has taken her all over the world, from uncovering the stories of the common man to working with renowned artists. Each experience has not only shaped her as a person but has helped her develop a personal style in storytelling. Annemarie trained at the National Film and Television School in London. 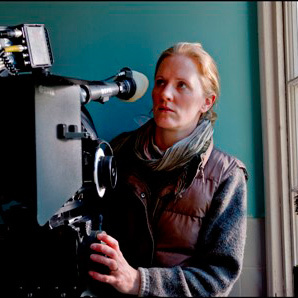 She has been Director of Photography on a wide range of critically-acclaimed documentary films, features and shorts, which have been broadcast on the BBC and Channel 4 in the UK as well as being screened at international film festivals across the world. Her film The Blue Tower won Best UK Feature at Raindance 2008, and her film Moving to Mars, was selected to open the Sheffield DocFest 2009 and won a Grierson Award 2010.